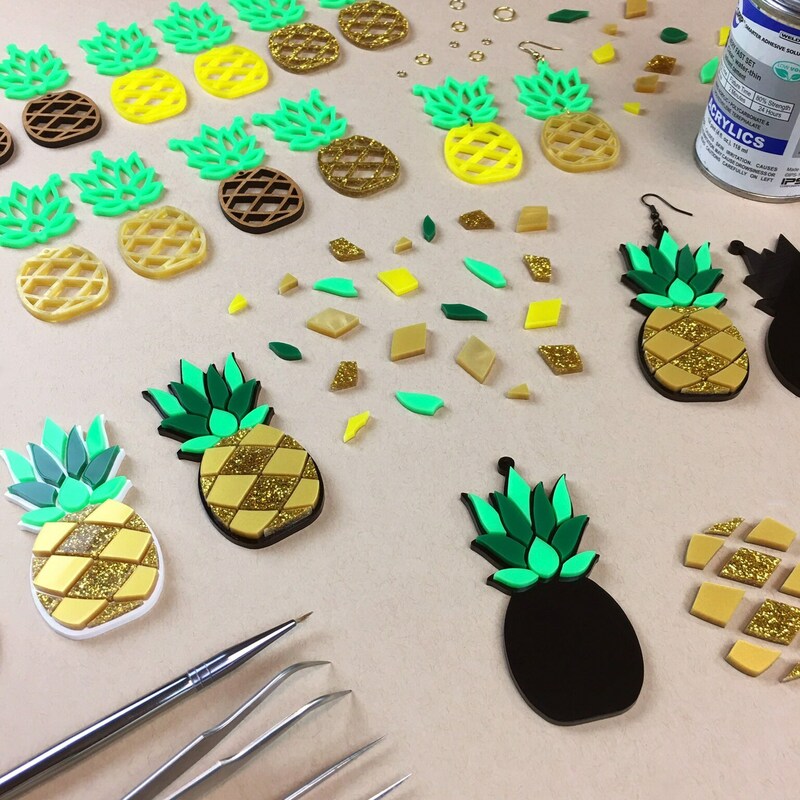 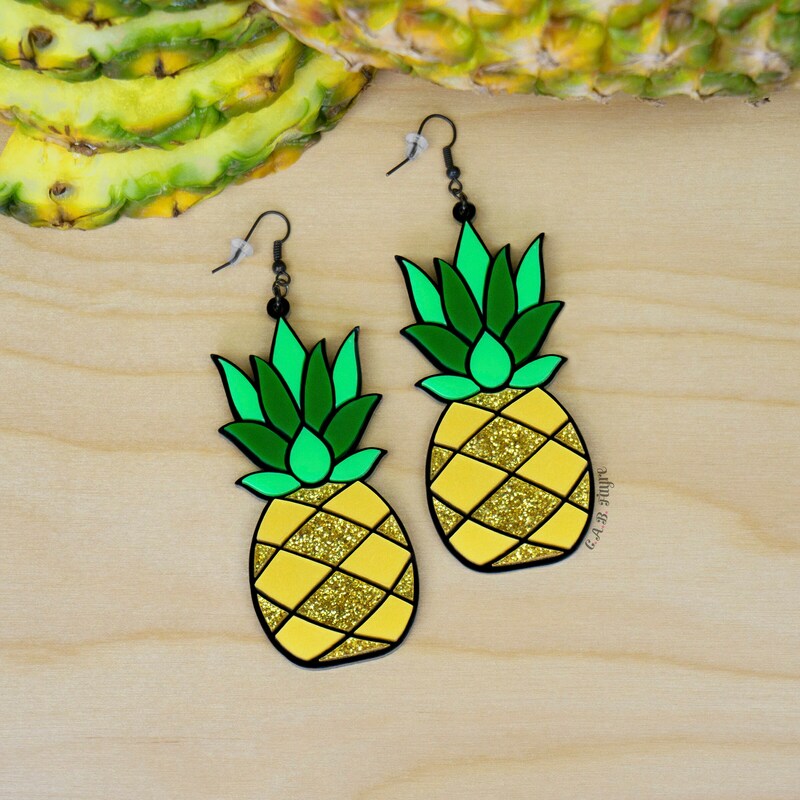 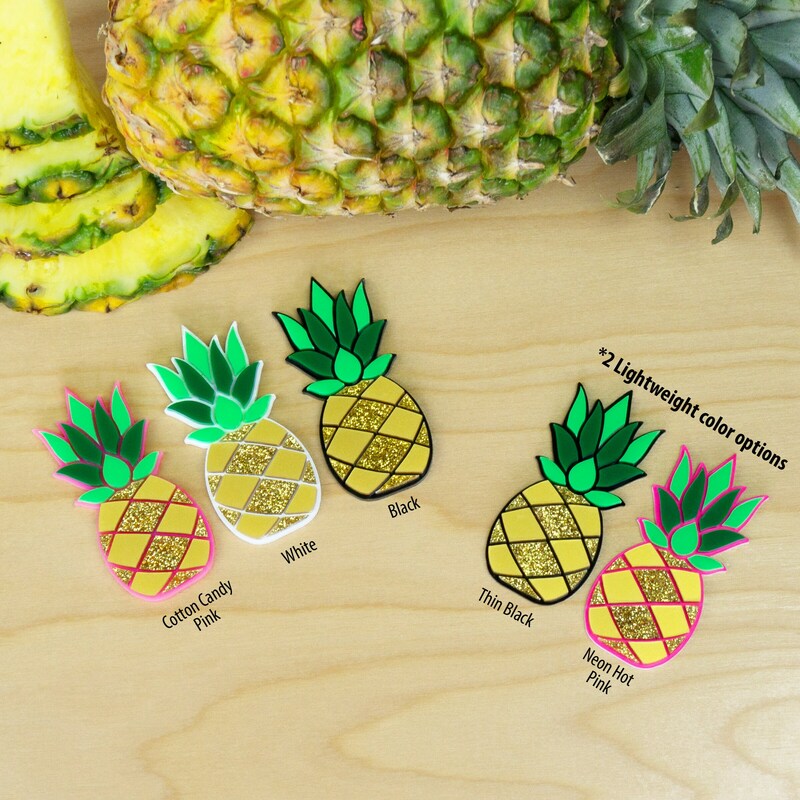 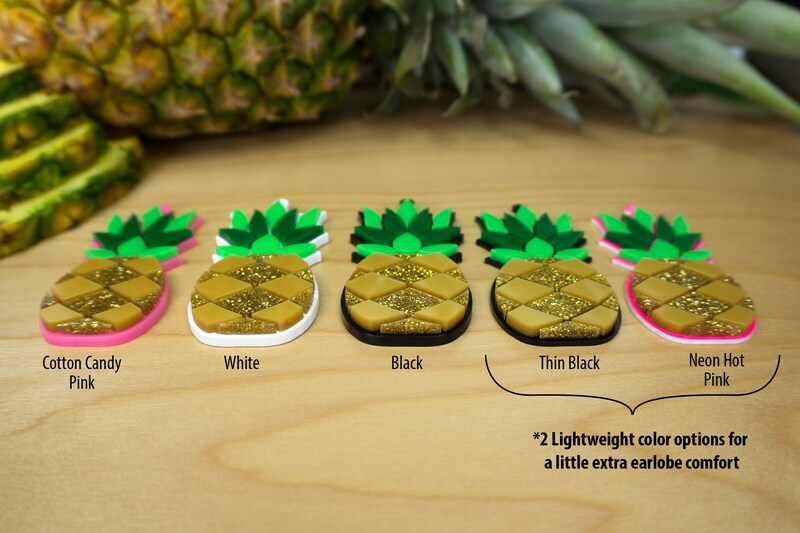 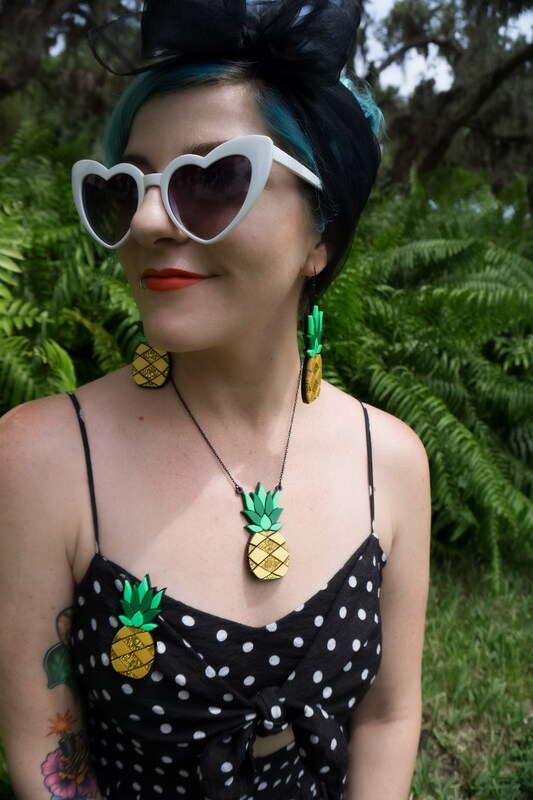 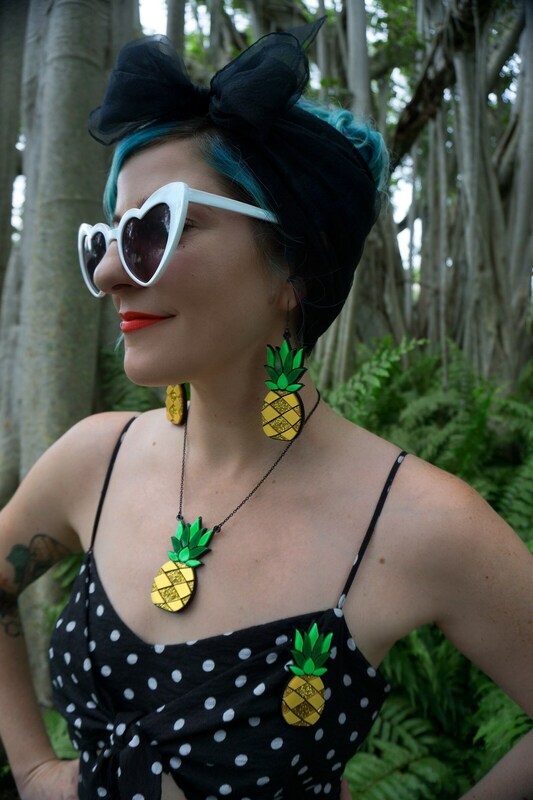 These golden pineapple earrings give off major tropical paradise vibes and are sure to put you in a tiki party mood! 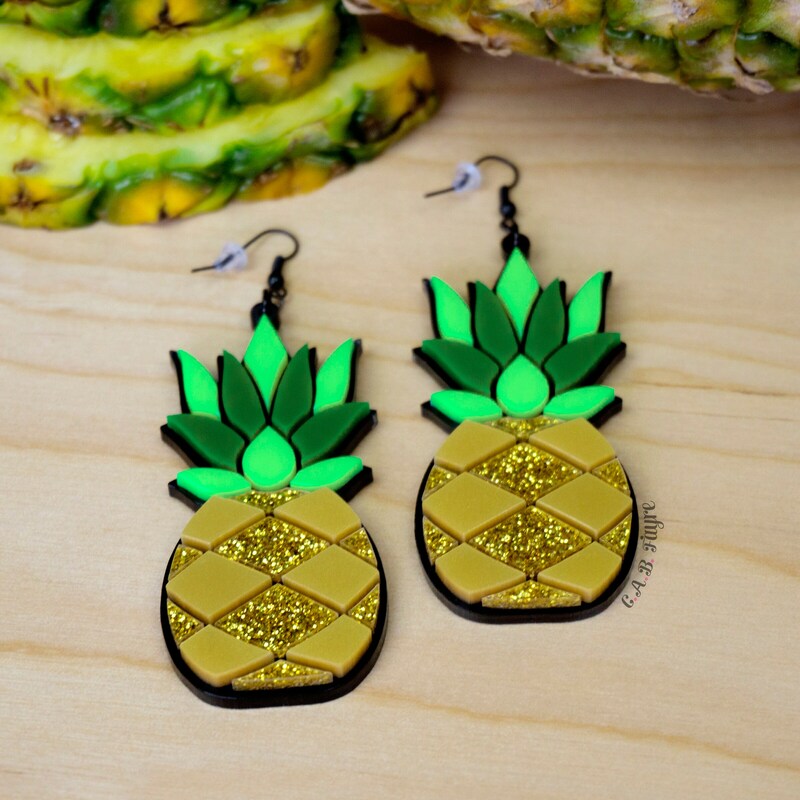 They are definitely not for those who like subtle things! 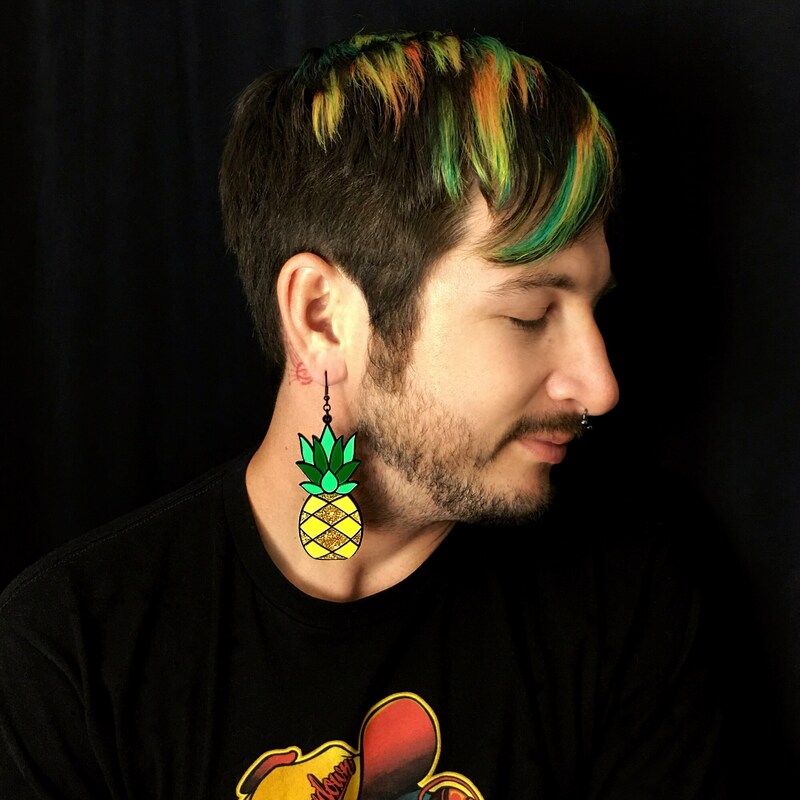 These big statement earrings stand out and scream notice me! 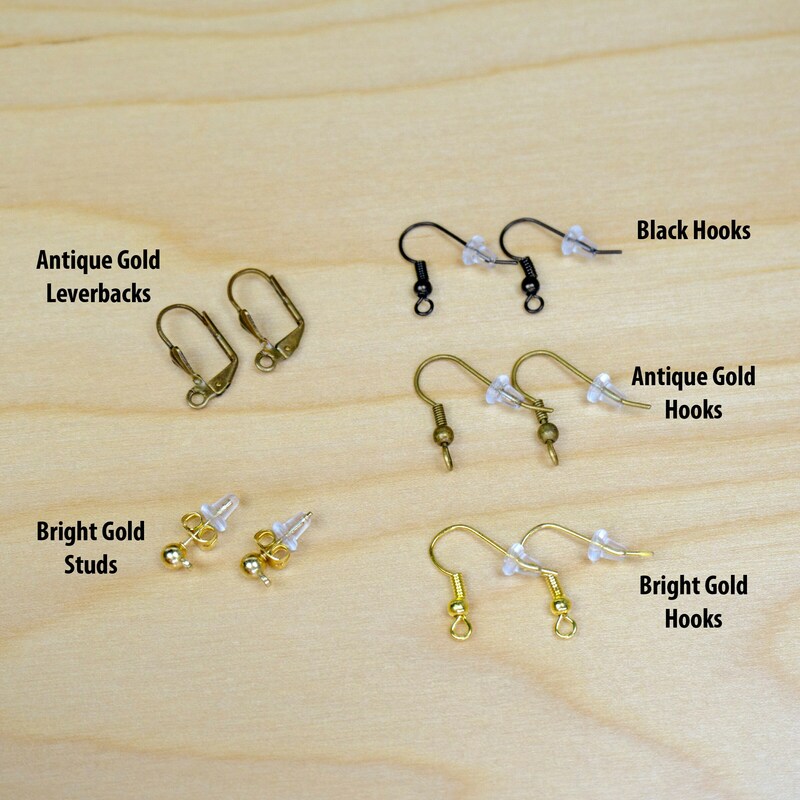 Total Earring Length (including earring hook): about 4"